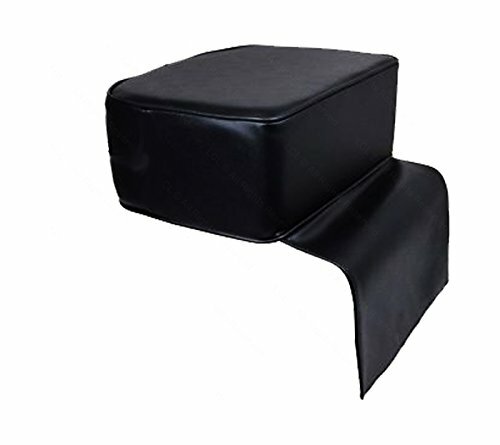 This universal high density foam booster seat is 5" thick for extra lift and comfort for your smaller clients. The universal size fits almost all styling chairs on the market. The booster seat also comes with a foot-rest drape so shorter legs have something to rest against during haircuts and styling. View More In Massage Tools & Equipment. If you have any questions about this product by LCL Beauty, contact us by completing and submitting the form below. If you are looking for a specif part number, please include it with your message.